As our baby’s first birthday was fast approaching, we were deciding on the best way to mark this beautiful milestone. We agreed to plan a family day out. After all, our families aren’t around to celebrate with us, so it would be a pretty small birthday party. 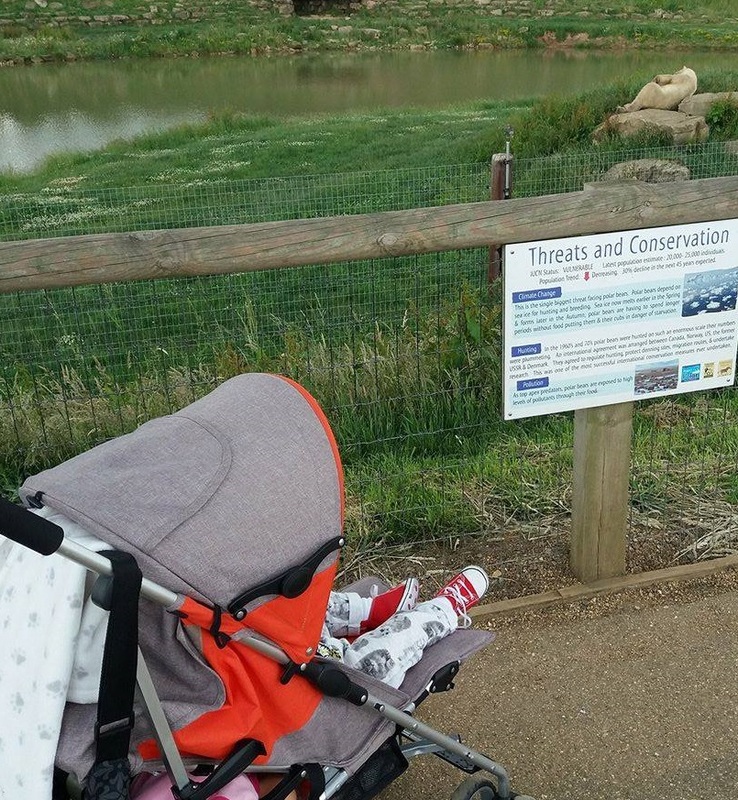 Considering that she is fascinated by animals like most babies are, we wanted to take her to a zoo or something similar. 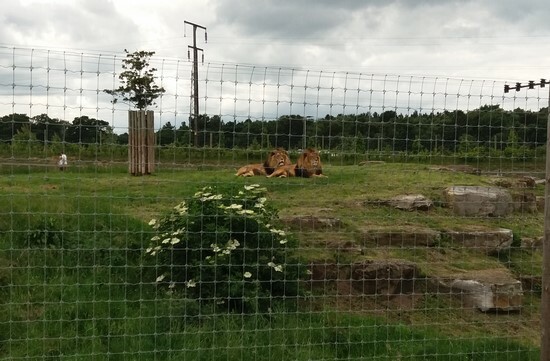 After looking into the options near our home, we decided to visit Yorkshire Wildlife Park. We’ve not been there before, so we thought it was a great time to pay this place a visit. There is a huge free parking area, so I don’t think you would ever struggle to find a parking space. Having said that, the park wasn’t particularly busy when we visited last Friday, so I don’t really know how busy they get over the weekend or during school holidays. The price for an adult is £17 (£1 discount when you book online), children under 2 go for free, and there are different prices for seniors, students, disabled people and children, so check their website to find the correct price for your planned visit. The opening times are 10am-6pm during the summer season. I wanted to arrive early to make sure we have enough time to see all the animals and make the most of our visit. But as any parent with a small child knows, everything takes twice as long with them, so by the time we left our home, it was almost 12 pm. We arrived at the park at 1 pm, which I thought was late. However, four hours we spent there was about the right time to see the whole park with a baby. She was becoming a bit restless towards the end, even though she had a short nap while in there. What was really striking about the whole experience is how much space the animals in the park had. This park is not like a zoo, where the enclosures are very cramped. It’s clear to see that the animals are well looked after here and their welfare is a top priority. That being said, there is also a disadvantage to this, as you can imagine. If the animals are not in a mood for any kind of social interaction, you may only see them from a distance. Our little one also had a problem seeing them if they were too far. Lions and tigers seemed especially comfortable and relaxed while enjoying their afternoon siesta away from the spotlight. 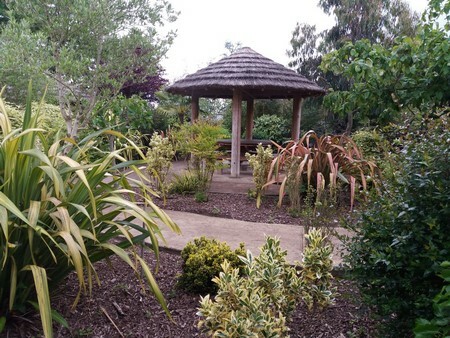 There is even the opportunity to walk through the lemur woods and wallaby enclosure. This is what our little one seemed to enjoy the most. 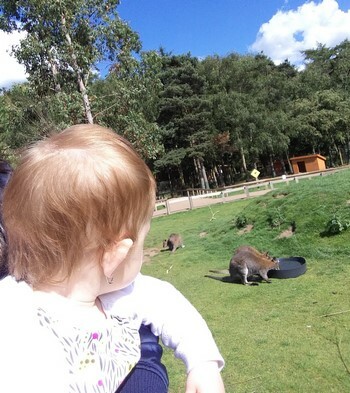 And it wasn’t just our baby who was fascinated with the ‘mini kangaroos’. The parents were even more excited about these little creatures, they were oh so adorable. The park area was very tidy and clean, almost spotless, very well kept indeed. Toilets and baby changing facilities easy to find around the park, again maintained to the highest standard. 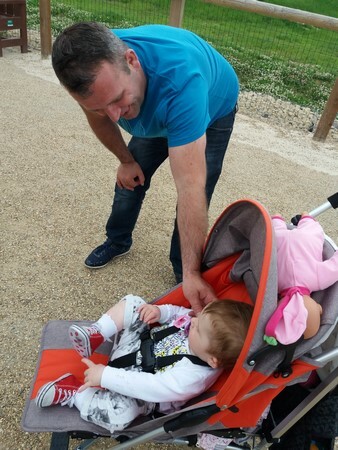 You can also get around with a pram easily. There are some viewpoints to see the animals from a higher level, which was an added bonus for me. Bringing along your kids? Great, you can rest assured, there are some fantastic play areas in the park, outdoor and indoor. So, when the weather turns bad during your visit, there are activities that will keep your little ones entertained for quite some time in the Monkey Playhouse. It’s a shame that our daughter was too small to play in most of the child play zones. 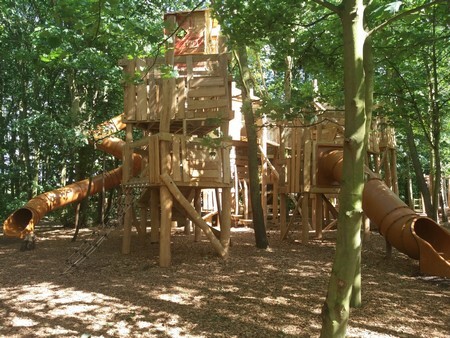 There is a massive wooden play facility outside with huge slides. I’m sure she would have a blast there if she was older, as it looked enticing even for me. Are you feeling hungry? No worries. There is a number of food stations including coffee houses and snacks kiosk. We wanted to try Caramba, a South American cuisine outlet, but, unfortunately, it was closed. It looked really lovely outside, with separated picnic-like tables that had a straw roof above. We stopped there for a short break and took shelter from a light drizzle. 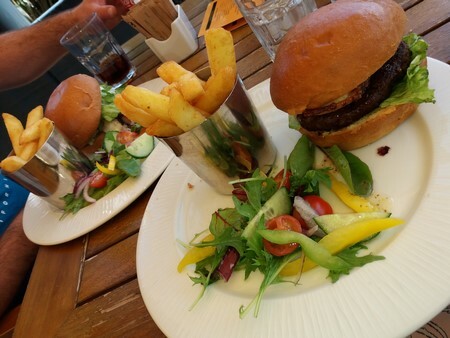 When our baby fell asleep, we headed over to Safari Cafe, both of us having a burger, which was reasonably priced at £10 and a generous portion too. Want to bring your own food to save some money? No problem. 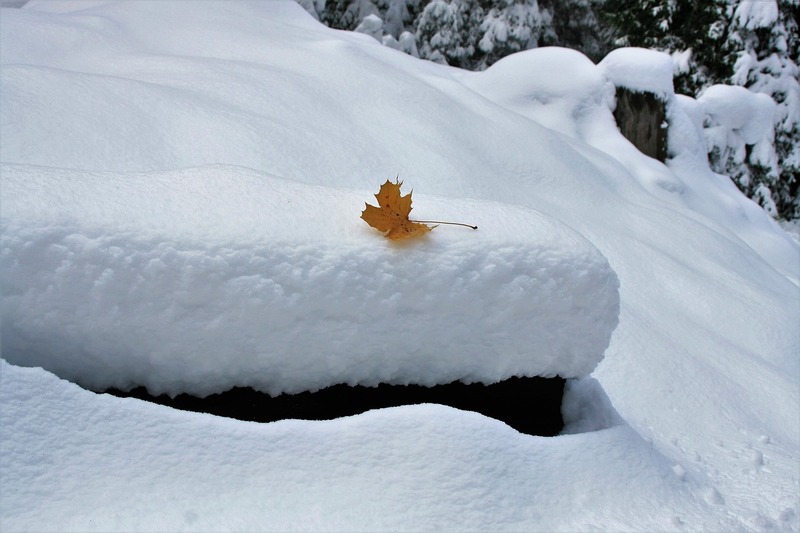 There are designated picnic areas throughout the park, where you can take a break and enjoy a bite of your own food. Overall, it’s been a lovely day, for both parents and the baby, filled with fun and laughter. 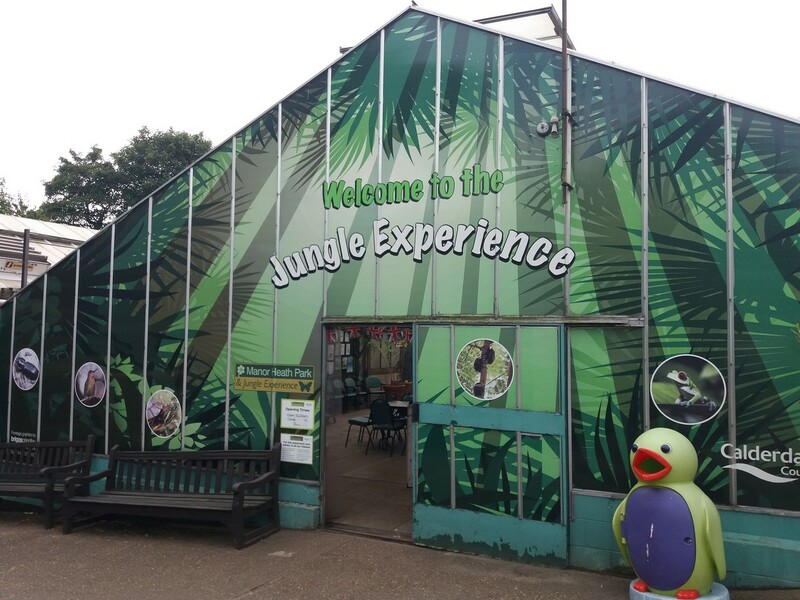 Huge variety of animals (over 70 different species), great kids facilities, cleanliness of the whole park, all make it for a great family day out and we will certainly be back, once our little one is a bit older, so she too can fully appreciate the beauty of this park. 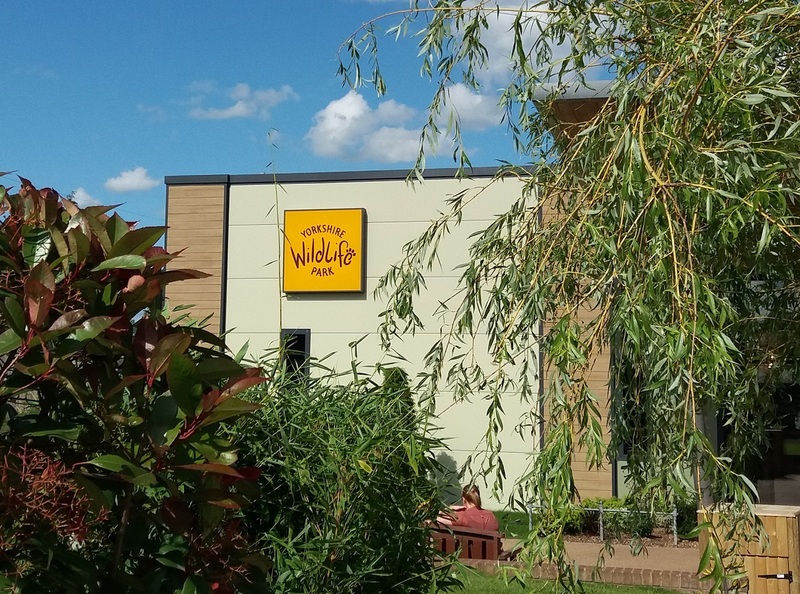 Have you been to Yorkshire Wildlife Park? Are you planning to go? I would love to hear your experience.